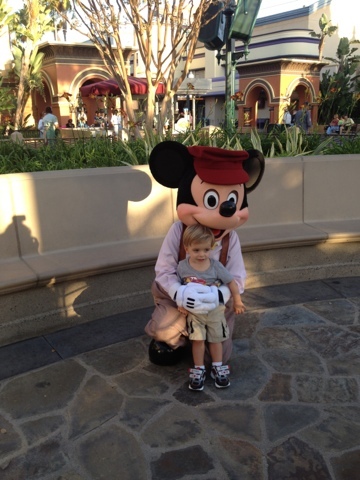 I always hear people say that they want to wait until their child is older to take them to Disneyland. 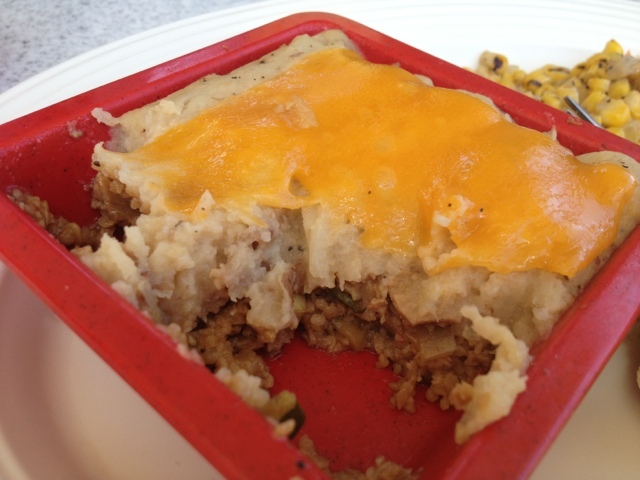 We are not those people. 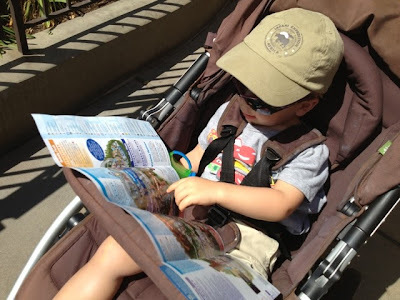 In fact, we take our son, who is not quite two years old, to Disney's California Adventure Park. Some think this is a park for the older kids and over 21 crowd because they have thrill rides and alcohol there! 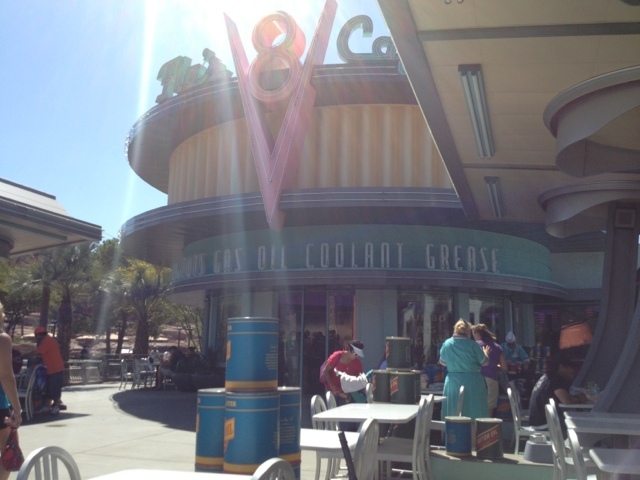 The BEST reason to visit this park is CARS LAND!!! 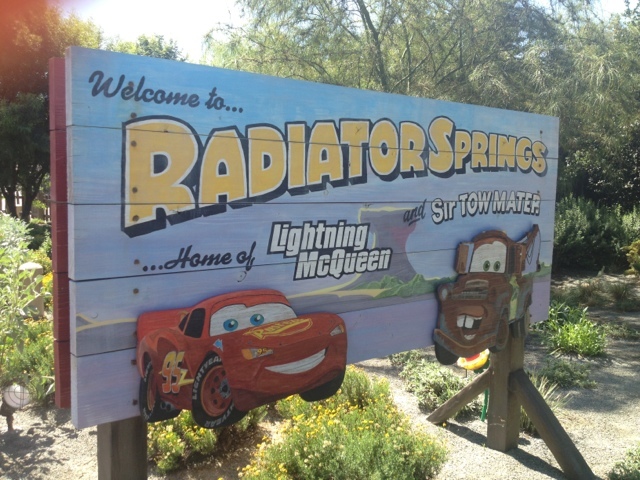 Toddlers LOVE this place, especially if they love Disney Pixar Cars. 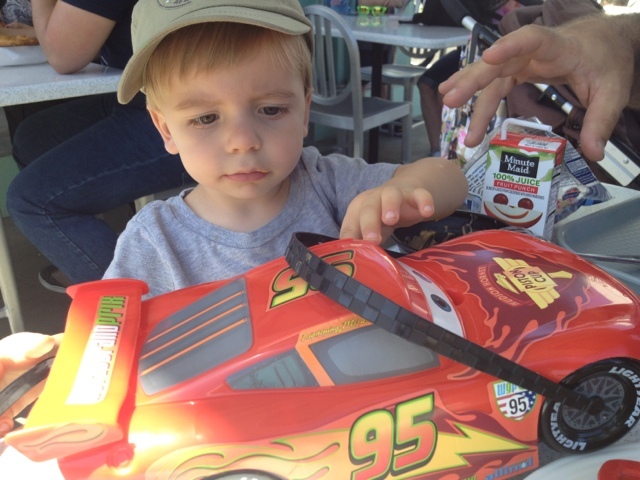 My little guy is all about the movie and the toys, so he was so happy to see all the Cars up close and in person. There are 2 rides that the little ones can go on in this area. 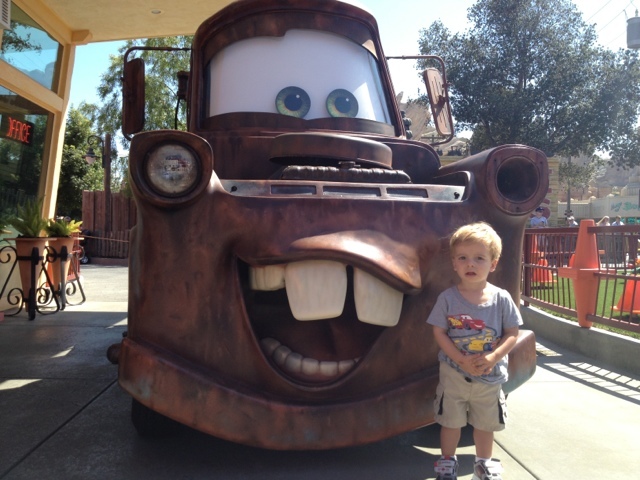 Sometimes, we like to split up so one of us can go as a single rider on the Radiator Springs Racers and the other one takes the little guy on one or two of the other rides. So of course, he got it! Aside from Cars Land, there is Ariel's Undersea Adventure, which my toddler calls the "Fish Ride", several rides for the little ones in Bugs Land, the Golden Zephyr, Toy Story, etc. 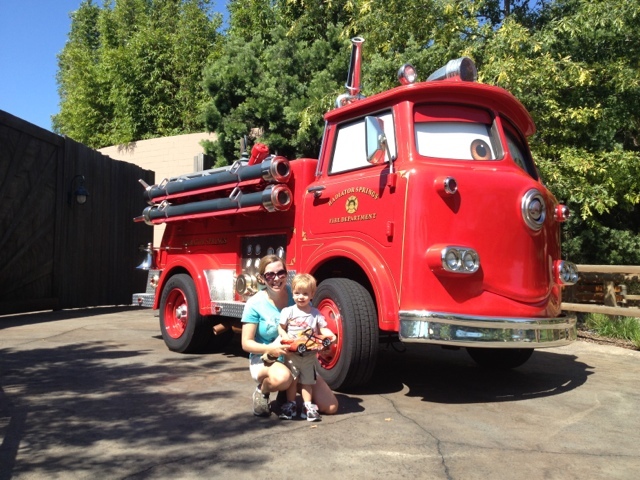 There are plenty of rides for a toddler in this park, as well as shows, parades and dance parties! 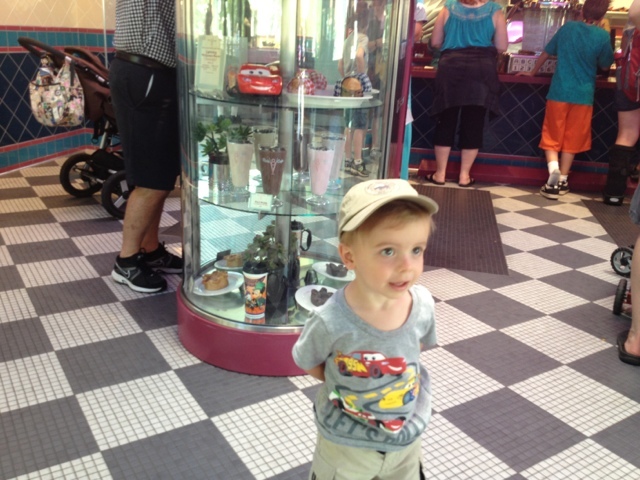 He much prefers Cars Land!!! and we prefer to stay on property for the night so we can get up and do Disneyland the next day! 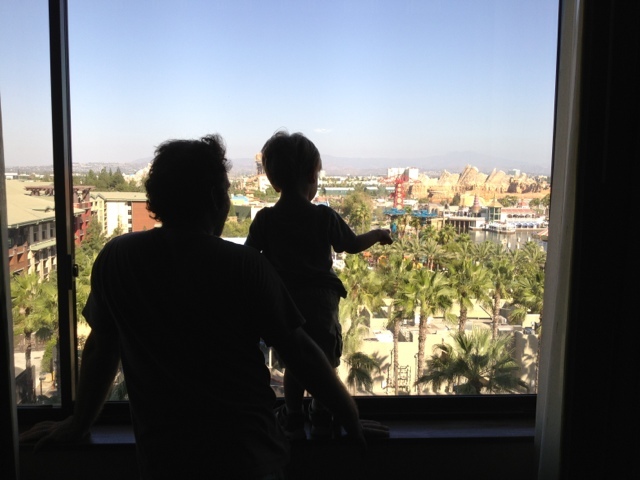 We love the Paradise Pier Hotel because of the excellent California Adventure Park view. It is such a treat to go to sleep by the lights of the World of Color show and wake up to the hustle and bustle of the cast members working their rounds before park opens in the morning. This never gets old, so stay tuned for Part Two! 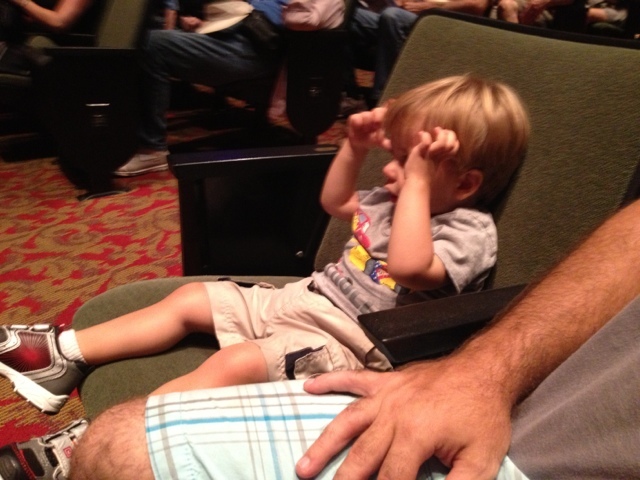 Super Cute, he looks like he had a great time.